After graduating from Cambridge University, at the age of 20, in 1779, William Wilberforce chose to follow a career in politics and stood as Independent candidate, in an election for Hull's Member of Parliament. He won by an overwhelming majority and was elected to represent the citizens of Hull, at the age of just 21. The young Wilberforce was a natural politician. Following the deaths of his father, Robert, and his uncle, William, he had inherited enough money to financially support his political career. He was also well liked among Hull's merchant families, who hoped that he would represent their business interests in parliament. Two of Wilberforce's most appealing qualities were his engaging personality and his eloquent speaking voice - useful traits for a politician. He was so famous for his public speaking that he was nicknamed the 'Nightingale of the Commons'. 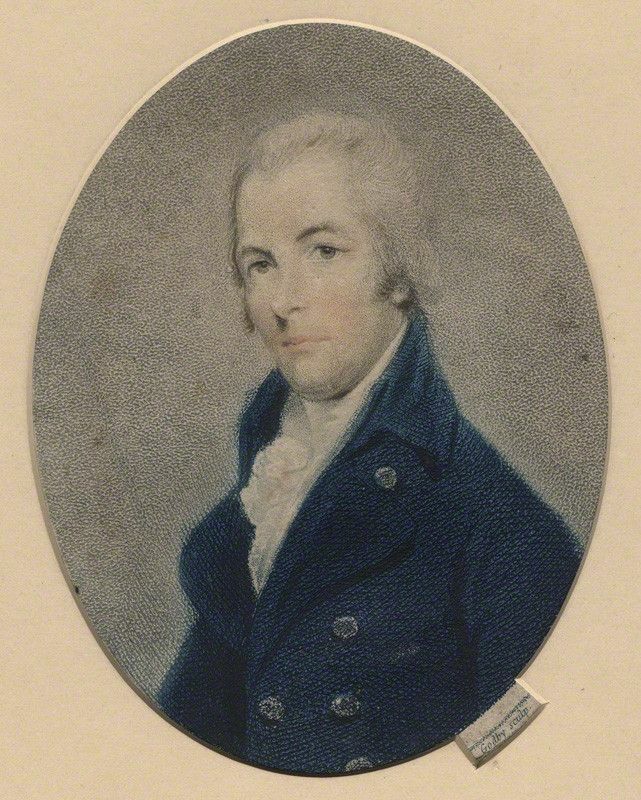 On taking up his seat in the House of Commons, Wilberforce met up with his university friend, William Pitt the Younger, who had also chosen a political career. Pitt and Wilberforce, spent much time studying the more experienced Members of Parliament, from the Commons gallery, and listening to heated political debates of the day. Pitt enjoyed a very sucessful political career, becoming Prime Minister and the new Tory party leader in 1783, aged just 24. Although not quite as ambitious as Pitt, Wilberforce took the decision to stand as candidate for Member of Parliament for Yorkshire. This was one of only two county seats and on winning it, Wilberforce was able to be a more influential politician. Following his conversion to Methodism in 1785, Wilberforce considered leaving politics. Yet, Pitt and John Newton convinced him to persevere and use his political work as a way of serving God. Wilberforce saw the campaign to abolish the Transatlantic Slave Trade as a way of following his religious and humanitarian beliefs and moral conscience.